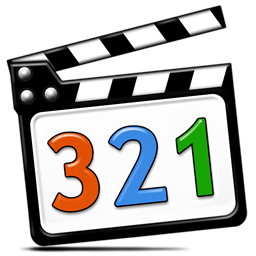 Media Player Classic is an extremely light-weight media player for Windows. It looks just like Windows Media Player 6.4, but has many additional extra features. Media Player Classic has, for instance, a built in DVD player with real-time zoom, support for AVI subtitles, QuickTime and RealVideo support (requires QT and/or Real player); built-in MPEG2/SVCD/DVD codec. This project is based on the latest source code from the original Guliverkli project. The modifications that has made include library updates, some tweaks and several bug fixes. 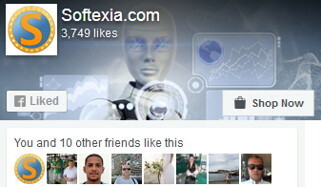 Also has been fixed all known security vulnerabilities.